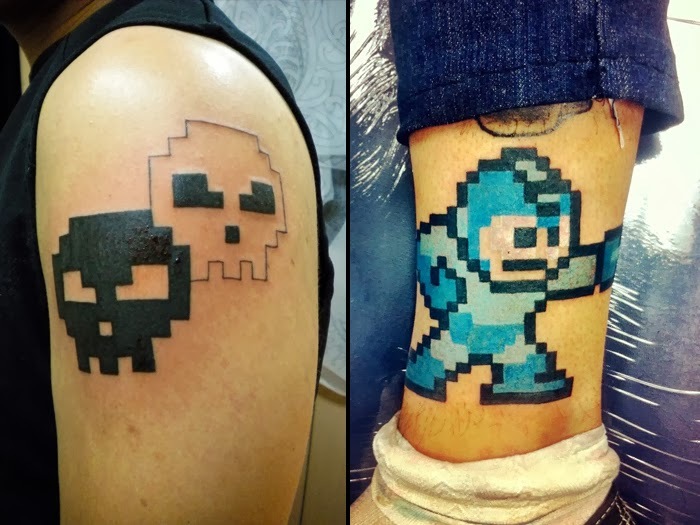 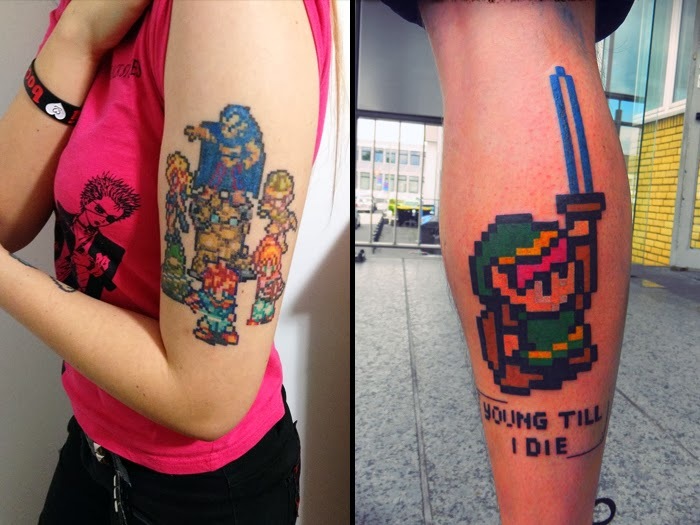 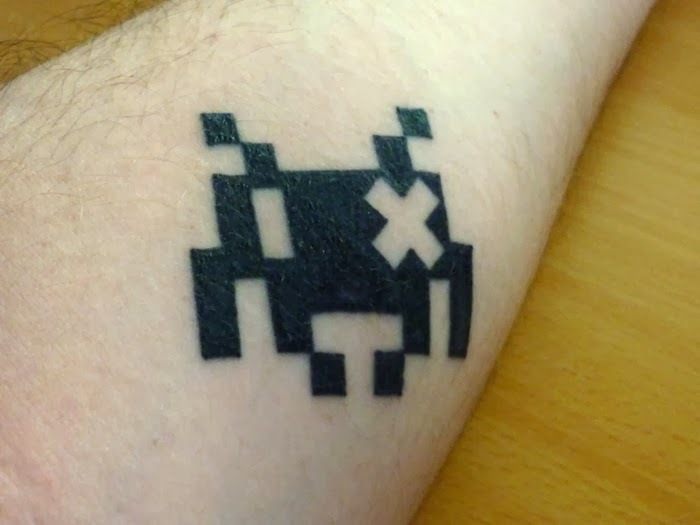 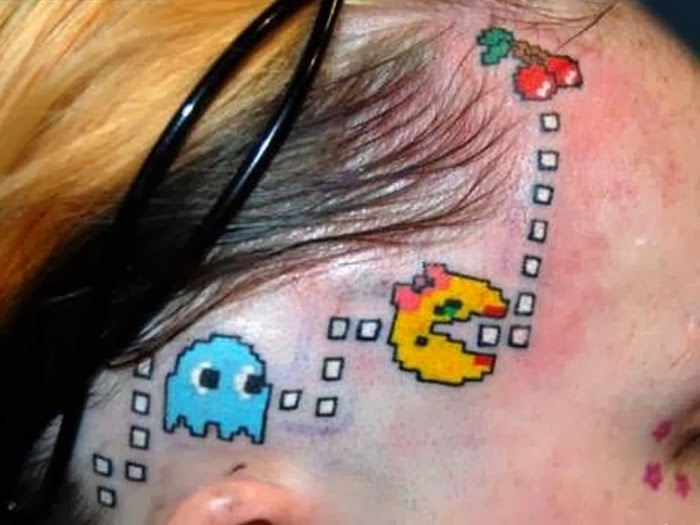 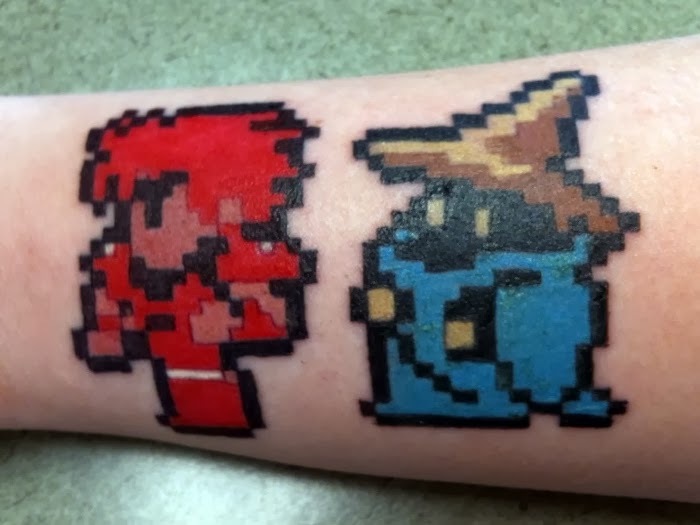 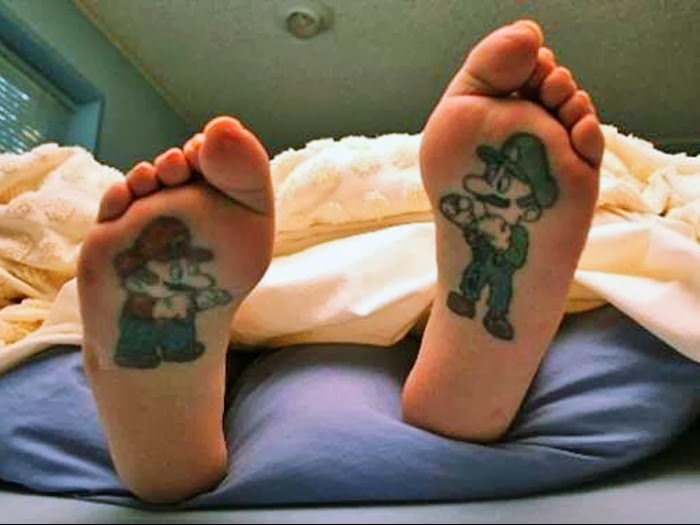 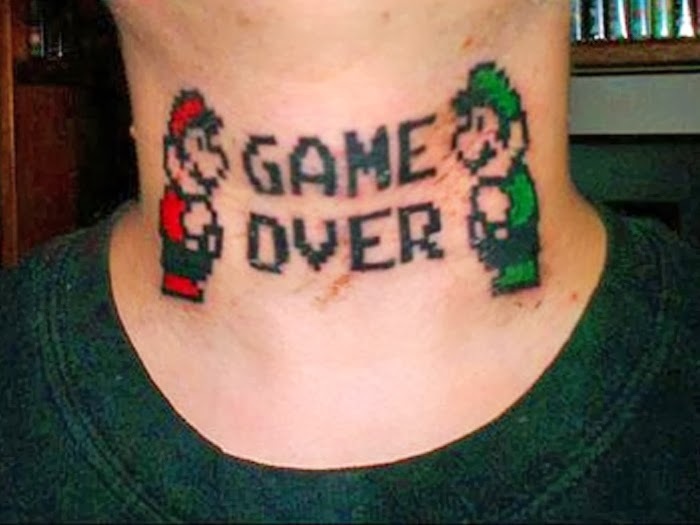 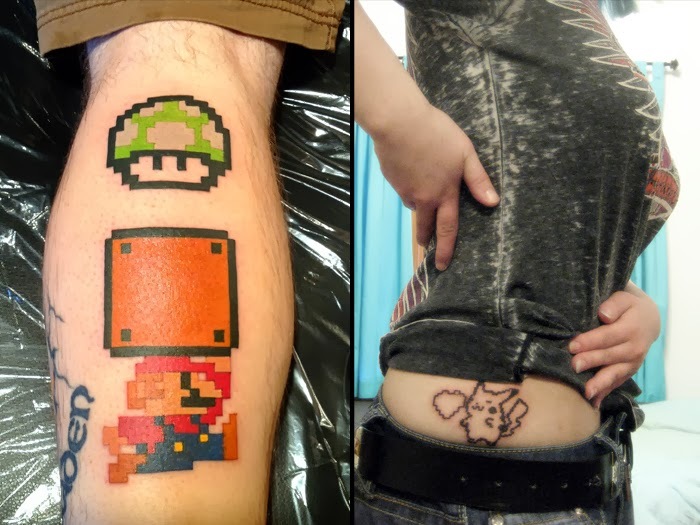 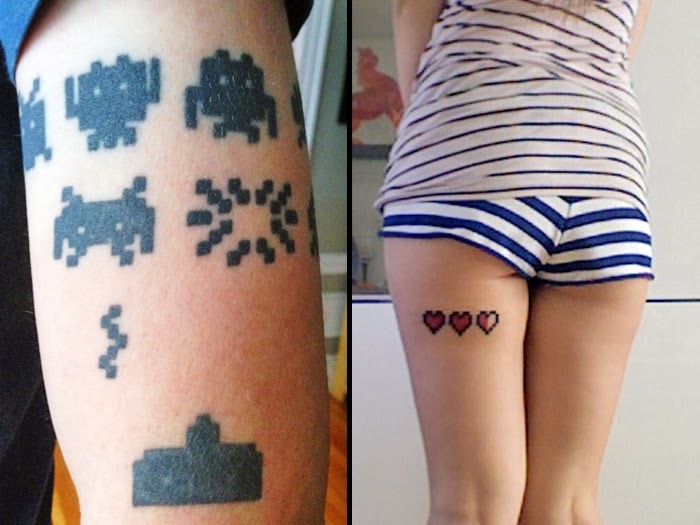 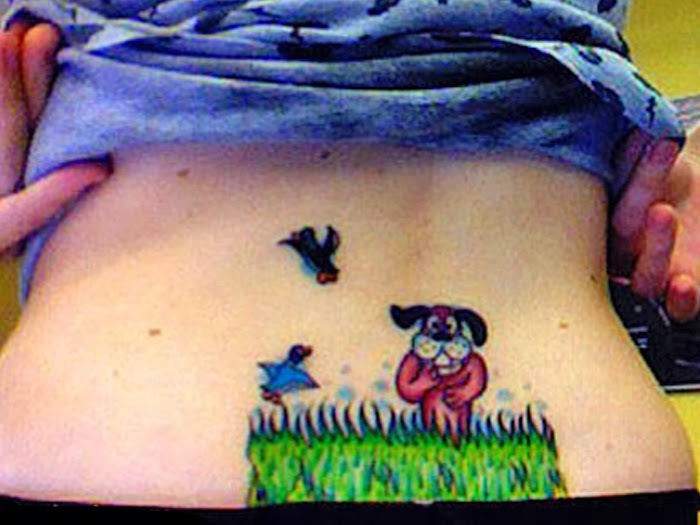 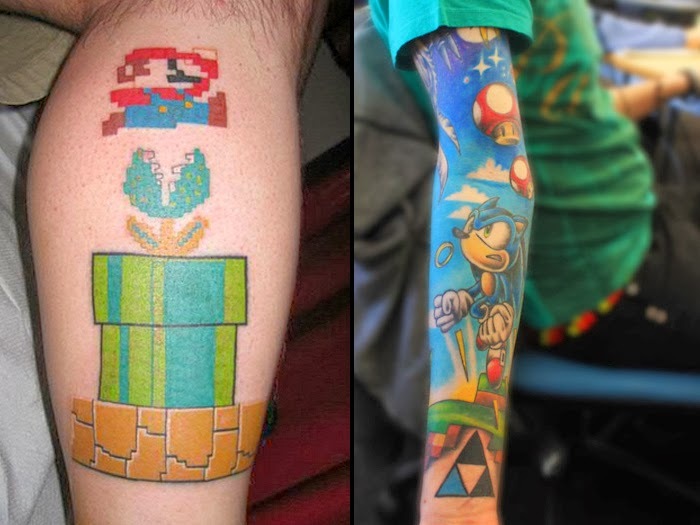 Well it's that time again and I've got a whole new batch of 8-bit/gamer tattoos for you to enjoy. 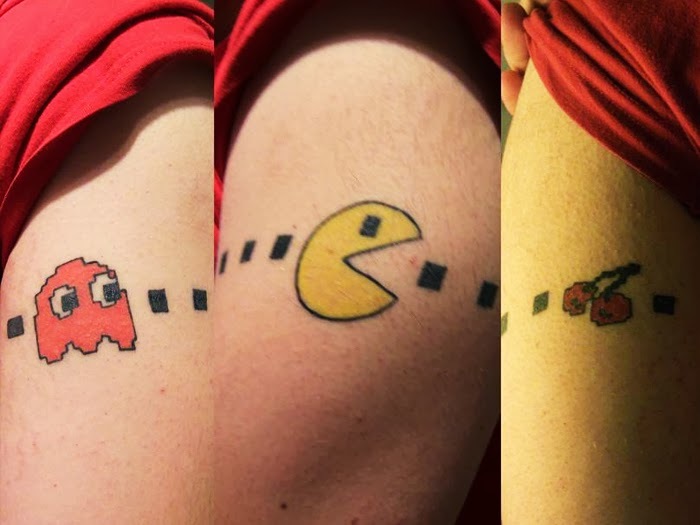 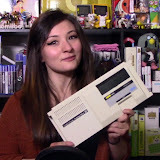 Check 'em out, maybe you'll get inspired! 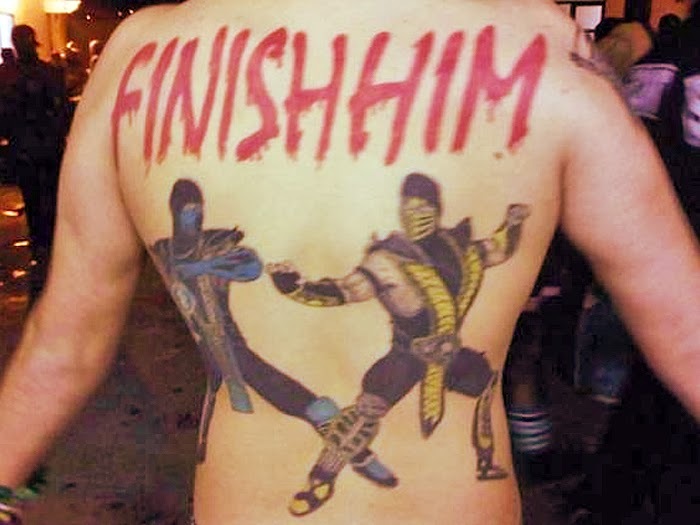 Have a good weekend and I'll see you Monday!